Meet the Active Health Chiropractic team! Here at Active Health Chiropractic, we enjoy working with our current clients, as well as meeting new patients. 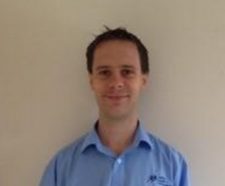 Our principle chiropractor is Peter Coote, and here’s the rest of our friendly team! Chris has been with us for two and a half years, and the patients love his enthusiasm and personality. He’s very professional and loves to see the patients making progress and feeling better. Chris’ interests and hobbies are mainly sport and exercise. He plays football, goes to the gym, swims and enjoys playing pretty much all sports. He also loves snowboarding. “My favourite place to be is on the beach or walking by the coast. On a Friday or Saturday night I’ll often be cooking a nice meal for my fiancé while drinking a glass of red wine and singing along to some music. I decided to become a chiropractor when I was 14 years old. I suffered an injury through sport and had to have 2-3 months of physiotherapy. It was during this time that I started to think that I would like to become a physiotherapist. After discussing with my Mum, she mentioned to me about chiropractic as she had treatment and benefitted from it a great deal. At the next opportunity, I observed her having a chiropractic treatment and was hooked. Ross has been with us for just over 2 years, he has a very good bond with his patients and will help out wherever he can. 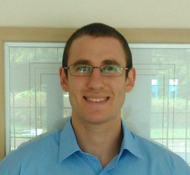 In his spare time, Ross enjoys cycling and long-distance running. 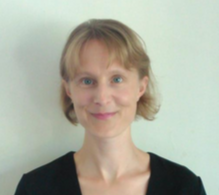 Erja has been a qualified massage therapist for nearly 14 yrs and has been with Active Health for half of that time. Although she offers a broad spectrum of treatments, she specialises in deep tissue massage for ‘real world results’. Erja enjoys walking, fine restaurants and spending time with her family. 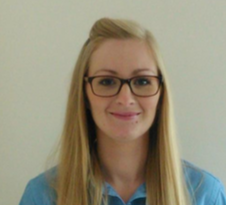 Zoe has been working at Active Health for just over six years. 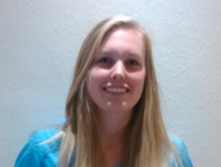 She works on the reception desk as well as working in the office doing the admin for the clinic. Zoe gets on very well with the patients and likes to have a chat and get to know them. In Zoe’s spare time she likes to spend time with her husband and two children, going swimming and spending time with the rest of the family. 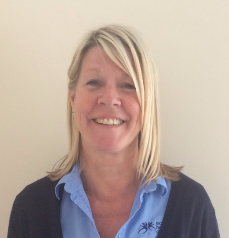 Stacey is one of our friendly reception staff. She has been with us since the end of July 2014. Stacey has fitted in very well and the patients have made her feel very welcome. In Stacey’s spare time she likes to spend time with her family, go for bike rides and do yoga. She also likes to bake and decorate cakes. 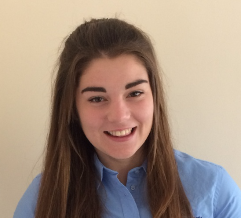 Francesca joined the team in August 2015 and has settled in really well, she gets on very with staff and patients. Francesca is also a trained actress and splits her time between working at the clinic and acting, in her spare time she likes to go out and feed the ducks. Emma is one our new receptionists. 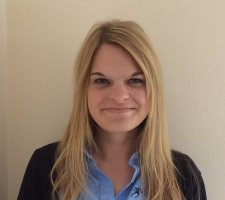 She started with us in July 2015 and has fitted into the team very well. In her spare time, Emma spends time at the stables helping out and looking after her own horse. She would also like to become a Chiropractor herself and is going to university next year to study for this. Pat joined the team in August 2015 and is doing really well, she gets on very well with the staff, and the patients love to have a chat with her when they come in. In Pat’s spare time she likes to go out walking and cycling, she also spends time looking after her Granddaughter. Now you’ve met our team, do visit our website to find out more about the conditions that we treat.